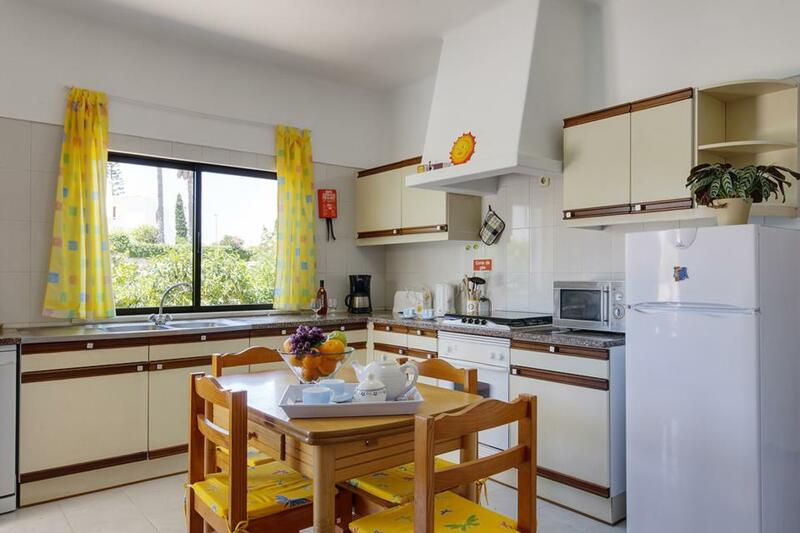 A superb detached villa close to Castelo and Coelha beaches, various shops, restaurants and bars in this popular area. This superb detached villa is conveniently located within easy walking distance of the fabulous safe sandy beaches of Castelo and Coelha. There is a good selection of restaurants, bars, shops and a supermarket within the immediate area. Villa Lourenco enjoys the tranquillity of a relatively rural setting whilst being within walking distance of the sandy beach, general store and seafront restaurants of the village itself. The popular neighbouring village of Gale with its gorgeous sandy beaches is less than 1km away and can also be easily reached by foot. Inside the living accommodation is welcoming and comfortably furnished with an ultra-modern lounge that leads out onto a spacious terrace overlooking the private garden, larger than average swimming pool and the adjacent barbecue area that is sure to become the focal point of holiday meal times. Externally, the attractive grounds and lovely private pool area create a sanctuary which you will find difficult to leave, however getting out and about could not be easier. A stroll of about 5 minutes takes you to the village and sandy beach whilst a drive of less than 5 minutes brings you to the vibrant and cosmopolitan Albufeira, well known for its fabulous shopping, restaurants and nightlife. Villa Lourenco is over one level, with the entirety approach to the front door being via 7 steps, the front door has a width of 80cm, the Villa has no internal steps in and around it, Villa Lourenco comprises of three bedrooms none of which are en-suite all bedroom doors are the same width which is 68cm, the bathroom is located close to all the bedroom and has a door width of 66cm. The approach to the pool area has two steps down to access it, entry into the pool is via 5 roman style steps at the shallow end which is 100cm there is a ladder to use at the deep end which is 190cm. Excellent location, being convenient for shops and walks. Easy access to Albufeira, and good selection of clean beaches, either small or the larger Gale beach. Villa itself well maintained and kept very clean by the owner who was both very friendly and helpful. This is our second visit to this villa and therefore knew what to expect and were not disappointed..
We fell in love with Villa Lourenco - a fantastic location for exploring the Algarve, beautiful clean pool for swimming/relaxing by, amazing beaches in walking distance and clean and excellent facilities made this the perfect holiday. Thank you so much and we look forward to booking another stay! 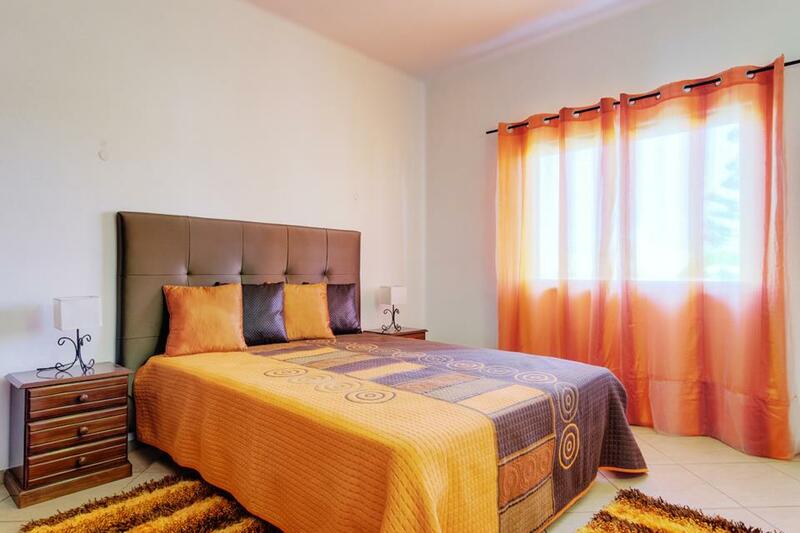 The Villa is comfortable and well equipped. It is a short drive to beaches and supermarkets. 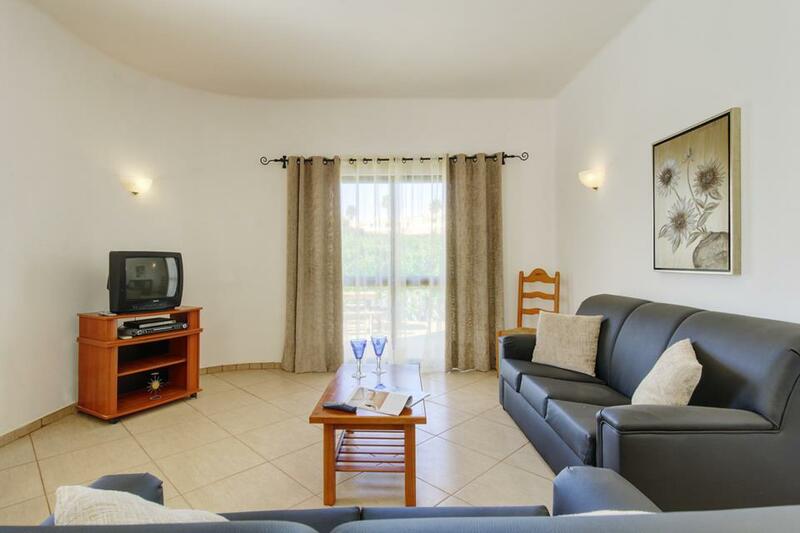 This villa was in a lovely quiet location with a nice pool and garden for the children to play in. The kitchen was really well equipped which was important to us as we cooked quite a bit. 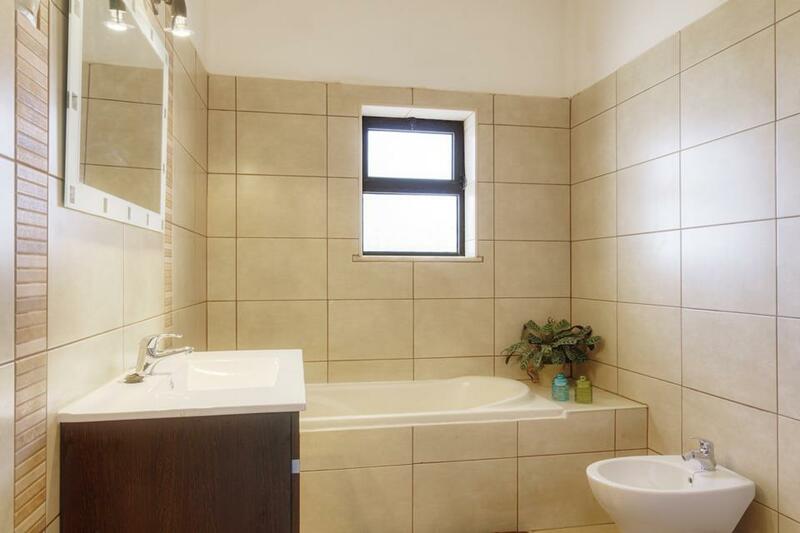 It was very clean, though a little dated in places (the bathrooms, especially the smaller shower). The beds were comfortable and the travel cot supplied was good, large and sturdy. It was great to have the washing line up on the roof terrace to get our washing dry (lots of it with 2 children under 5)! It was well located to explore the many lovely beaches in the area but also for access to the N125 road with its larger shops and other places to visit on rainy days. Though a car wasn't absolutely essential, I would definitely say it was desirable to be able to explore different beaches, though the villa is actually on the bus route to Albufeira for non-drivers. Very quiet, just what we were looking for. 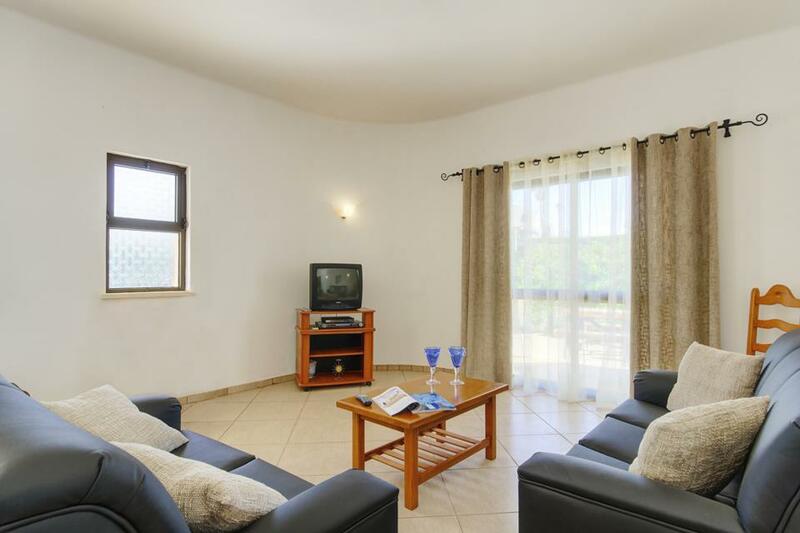 Villa was ideal for us 4 guests. Lovely Pool. Very peaceful. I would actually say a car is advised as there isnt a lot local to the Villa. The odd bar and restaurant. But thats it. Lovely small beach a good 25 minute walk away up and downhill. Area isnt for the unfit. The villa was clean, well-equipped and had a fabulous swimming pool. Only downside was that the tv had very limited channels, although we didn't really watch much tv anyway. The area was quiet and we had to get taxis if we wanted a livelier night out. A couple of lovely nearby restaurants within walking distance. Would recommend this villa to families with young children. The outside space at the villa was good and it was peaceful. The villa needed some cosmetic updating although you could see they had tried. There was an ant problem in the shower room and kitchen and the middle bedroom had a dusty smell . Location was good 5 minutes drive from Gale beach. We had a holiday with Solmar last year and had a great experience so we're a little disappointed against last years standard. This is our second time booking Lorenco through Solmar .They offer great last minute deals, we booked the day before we arrived. The villa itself is set in a very nice residential area . A large villa with pool it also has super fast wifi. Located just a few minutes walk are several restaurants and shops,and a short drive takes you to the Old Town. We will use Solmar again and stay at Lorenco. 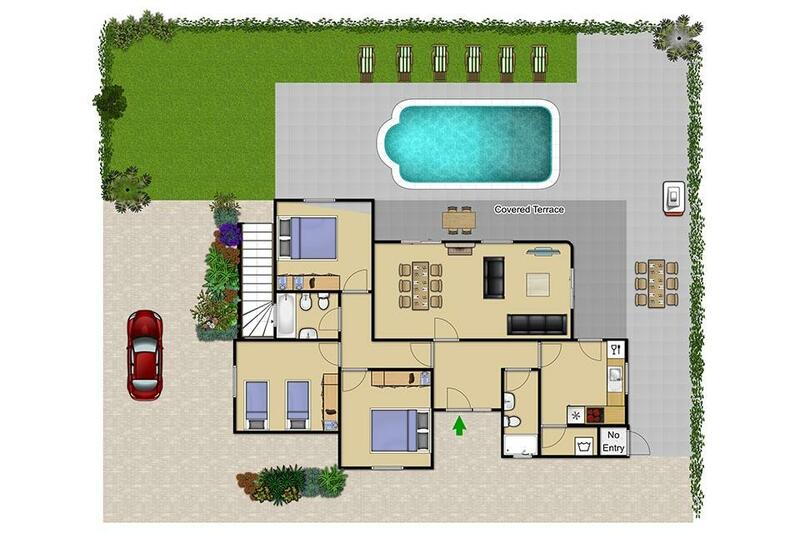 Spacious villa, everything you need is there. Kitchen is a good size with all utensils and appliances required. Cooker, fridge freezer, dishwasher, washing machine, microwave, toaster. 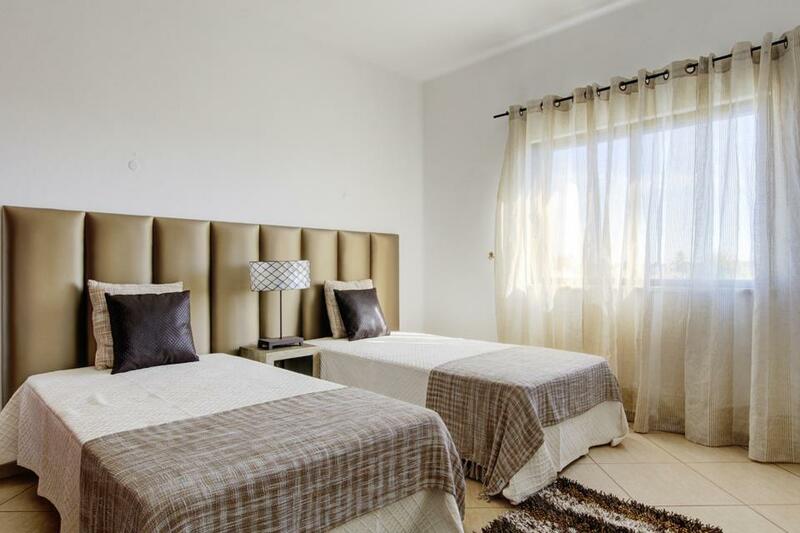 Big bedrooms and nice size social areas. The pool is big, outdoor space is a good size and the grounds of the villa are well kept and spacious. Bonus of roof terrace too! Shops are not too far away and a few eating places within walking distance 3-4beaches in a 15-25 minute walk from the villa. Rabbit beach (Praia da Coelha) is the closest Had a fantastic time at Villa Lourenco and would definitely return. The pool was great, the children loved it. 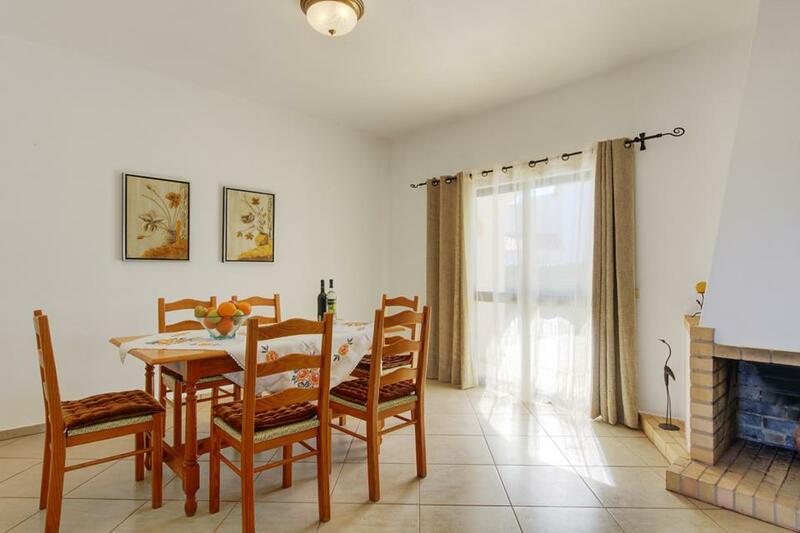 The villa is in close vicinity to some very family friendly beaches with good restaurants. Rated Excellent. The villa was beautiful and we had a very good experience booking this. Rated Excellent. The villa was very well equipped and the layout was good too. The outside area was excellently maintained and the view from the roof terrace was amazing. The swimming pool had an added ledge all around the pool which I thought was a brilliant idea. The food pack was very luxury I thought as far as food packs go, my whole experience was thoroughly enjoyable from start to finish. Great value for money with this villa, you will not be disappointed. I'd rate my overall experience for this villa as: Excellent. We have hired about six villas in the past and this one has been the best. Fully equipped, and I mean FULLY, even down to the garlic crusher. Very clean and no sign of wear. Beds were good, pool size great, everything was wonderful. The only thing we did not like was having to leave to come home! **Save up to 25% by arriving and departing on the standard changeover day**Aptly named, this three-bedroom villa is perfect for groups of friends who want to hang out in Castelo. 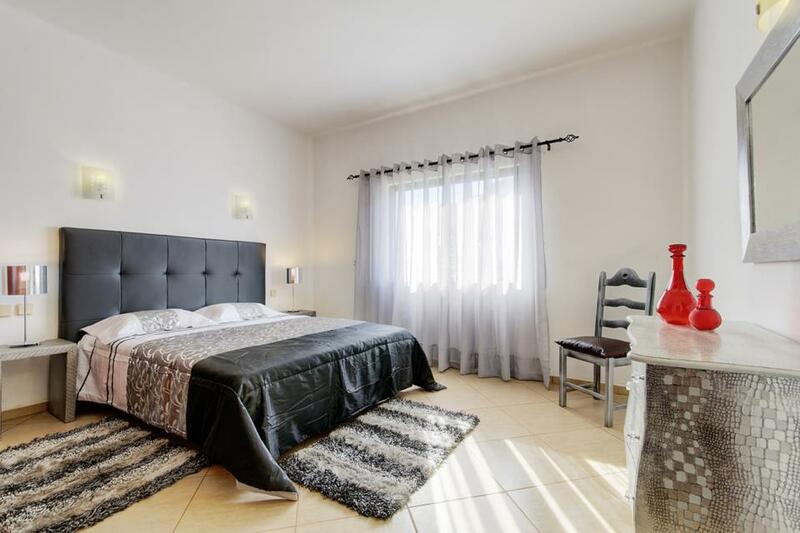 Casa Dos Amigos is only a ten-minute walk from a quiet, Portuguese beach..
**Save up to 25% by arriving and departing on the standard changeover day**This spacious three bedroom villa situated in the popular Cristina cul-de-sac in the Castelo area of Albufeira is a great choice for families. 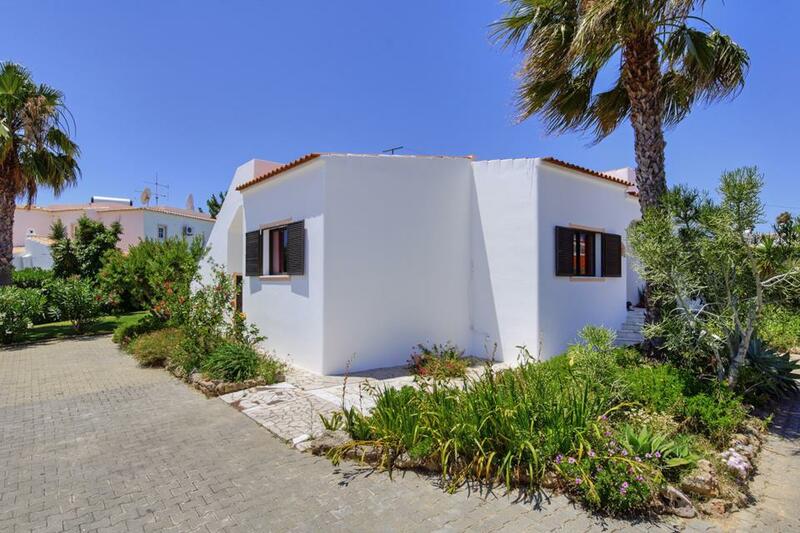 The traditional interior is split..
**Save up to 25% by arriving and departing on the standard changeover day**Just a short stroll uphill from the fabulous sandy beach of Castelo and with impressive panoramic views, Villa Figueiras enjoys the tranquillity of a relatively rural setting whilst..